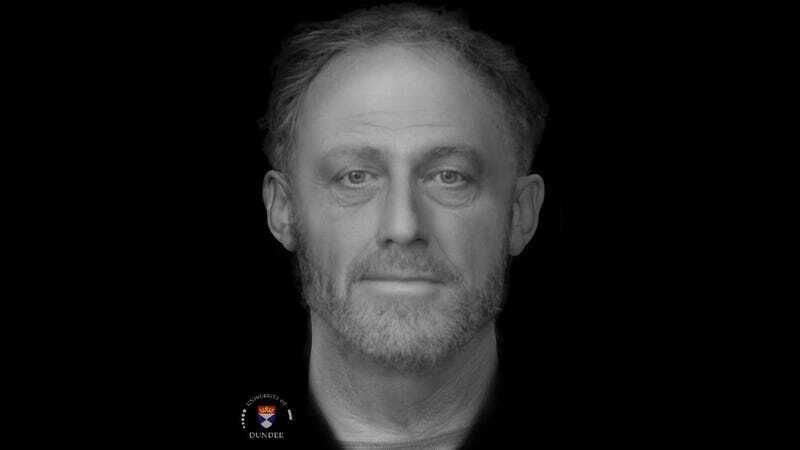 This 13th-century man—dubbed “Context 958"—is one of approximately 400 complete burials found and excavated beneath the Old Divinity School of St. John’s College in Cambridge, England, between 2010 and 2012. Back during the medieval era, this spot was home to the Hospital of St. John, a charitable institution set up to care for the poor and sick in the community. For centuries, the dead were buried in a cemetery right out back.